Wilmington- The Delaware State Police are conducting a death investigation after an adult female was discovered deceased in a vehicle. 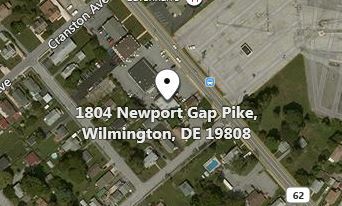 The preliminary investigation has determined that at approximately 12:19 p.m., Friday, January 18, 2019, Troopers responded to the parking lot of a business located at 1804 Newport Gap Pike, Wilmington, for a report of a female subject that was found deceased in a vehicle. New Castle County Paramedics responded to the scene and pronounced the victim deceased at the scene. 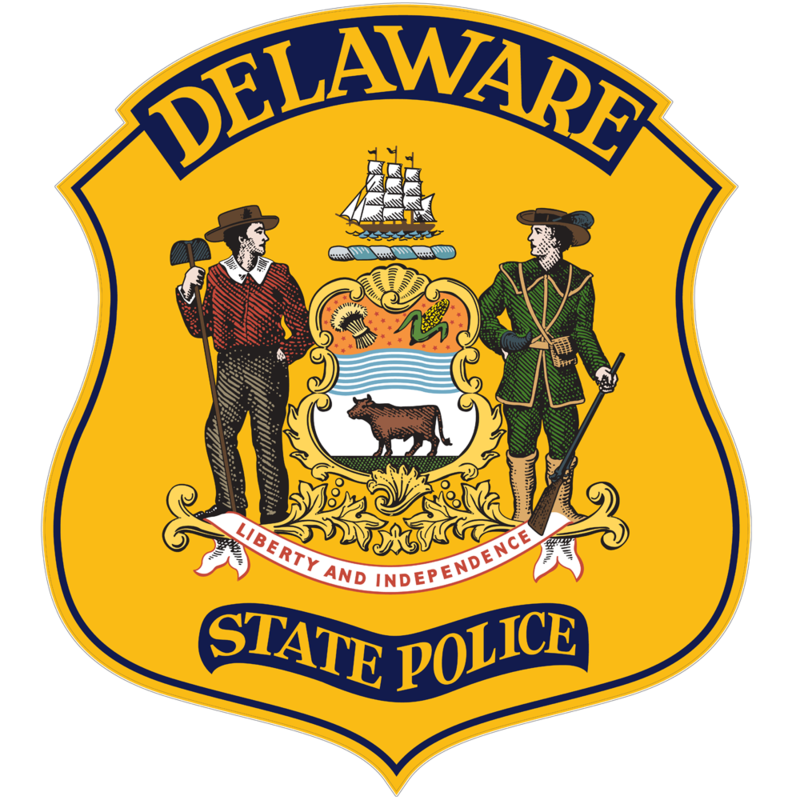 The Delaware Division of Forensic Science was contacted to remove the female victim, for the purpose of an autopsy to determine the cause and manner of death. 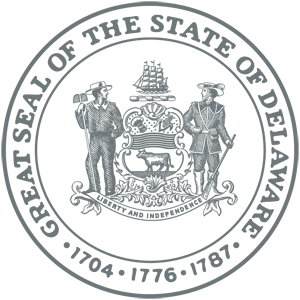 The investigation into the death of the subject is in its early stages and information will be released as it becomes available. Anyone with information regarding this incident is asked to contact the Troop 2 Major Crimes Unit by calling 302-365-8567.